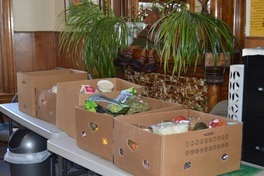 Crossroads’ Emergency Food Pantry distributes boxes that supply three days worth of food to hungry individuals. We specialize in supporting infant needs with formula, diapers and baby food. Food boxes are available at both our downtown location (347 S 400 East) and our Westside location (1358 W. Indiana Ave). Integral to the mission of Crossroads is seeing that everyone has access to a special meal during the holiday season. 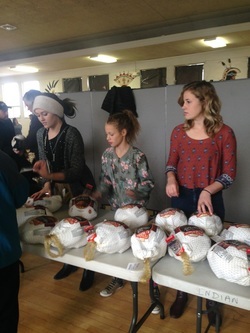 Every year, Crossroads gives away turkeys and other trimmings. In 2017, over 3,040 families in Utah received the food necessary to prepare a complete holiday dinner.